Good morning everyone. 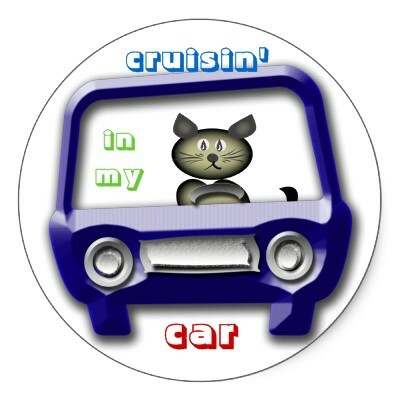 Due to needing time to concentrate on my writing this will be my last Cruisin’ the Blog. We have the delightful Juanita Kees joining the Online Services team and she has kindly offered to take over Cruisin’ and Facebook updates for me. This will also allow me more time to work in other areas to help promote our members both published and unpublished. I would like to thank everyone for their support over the last eighteen months and hope you will continue that support with Juanita. Contact details remain the same cruisin@romanceaustralia.com just address all correspondence to Juanita. Registrations are now open for this year’s 20th Anniversary Annual Conference. Visit the RWA ‘From Here to Eternity’ Conference webpage for more information and watch for the conference feature in your March Hearts Talk. (Optional and additional cost for dinner following seminar). What’s happening in the world of ‘Who, Where & When’. THUR 31st March – Magic Thursday (with giveaway) – Tracey O’Hara with giveaway of DEATH”S SWEET EMBRACE. FRI 1st April – Julia had the pleasure of having author Tansy Rayner visit her blog to chat about all things writing. TUES 5th April – Helene is interviewing Kate, the heroine in North Star, Karly Lane’s new release novel. It’s a lovely insight into Kate and takes a different look at the story. 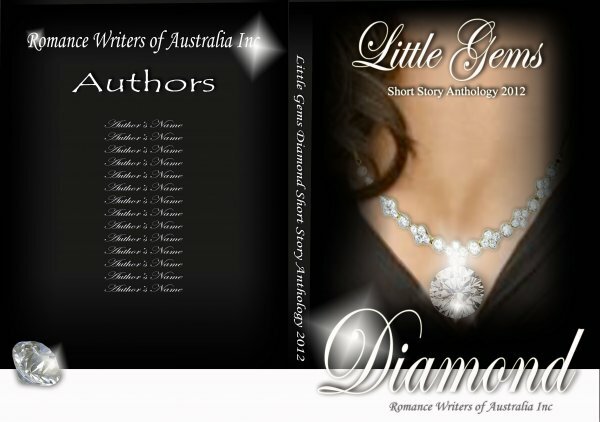 April is Aussie Author Month on four blogs and several indie booksellers sites. 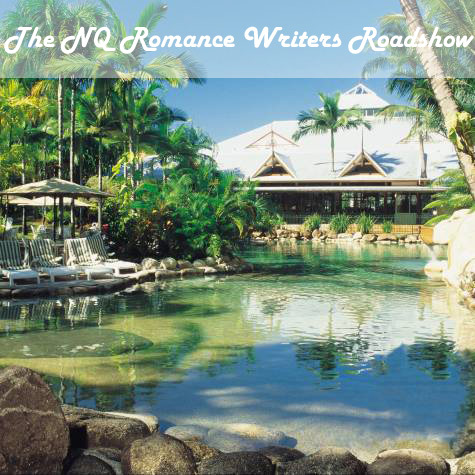 The girls from Australian Outback Romances and Mysteries – Bronwyn Parry, Fiona Palmer, Fleur McDonald and me are joining in and you’ll find us at Outback Romance as well as on Their own blogs. There’ll be heaps of giveaways, interesting blogs and swags of favourite Aussie authors to discover as well as some familiar ones to catch up. SAT 9th April – “The Tough World of Contest Feedback!” Learn how ‘ADD + DA’ affects you and how to cope with contest feedback. Mark that date – April 11th !! 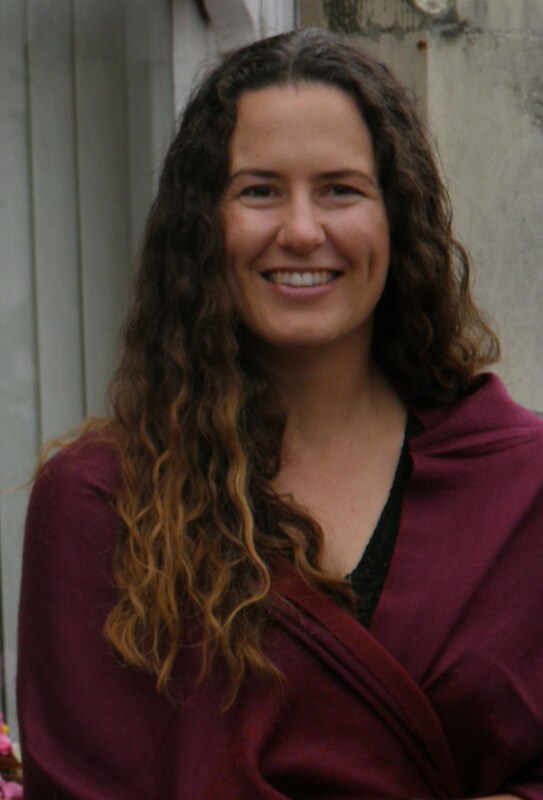 !– my next guest author is Sara Creasy! For Sci-fi romance addicts, pencil this date in, you do not want to miss out on this interview (and Sara’s generously donated a book as a giveaway). We have a new member joining our blog team this week, Juliet Madison is taking over our Author Spotlight segment. Welcome to the team Juliet. 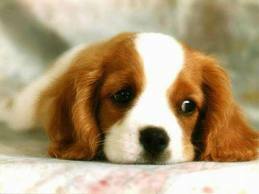 NOTE: If you come across a blog you think will interest our members drop me a line with the details. Anna Campbell is celebrating the launch of her brand-new website by sharing some great Anna’s Midnight’s Madness! On Tuesday, 26th April, Anna’s sixth Avon Historical Romance MIDNIGHT’S WILD PASSION hits the sale stands. In all her excitement Anna is giving away six signed copies as prizes in her April contest. Visit Anna’s contest page for more information. Contest closes 30th April 2011. March 2011 – Curl Up with a Harlequin Presents! Annie loves discussing favourite stories with other readers and writers. 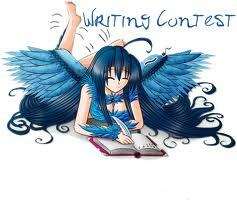 So, for her new contest she’d love to hear about some of your reading favourites. A copy of THE DESERT SHEIKH’S DEFIANT QUEEN, which includes stories by Annie and fellow Presents author Jane Porter. A signed copy of CARETTI’S FORCED BRIDE by Jennie Lucas, another Presents author, and something sweet to nibble on while enjoying your new books. Find out more on Annie’s contest page. Their entries will be sent to Debra Dixon ( President of Belle Bridge Books) for final ranking. Bronwyn placed first in the Historical category of the Linda Howard Award of Excellence. Huge congratulations Bronwyn. Christina was thrilled during the week when Night Owl Reviews gave CAPTIVE a 41/2 star Top Pick rating. Congratulations Christina. Erin signed her 5th book contracted, this time with Noble Romance. YAY Erin, very happy for you. Janet’s novel DAUGHTER OF DARKNESS has been picked up for Portuguese language rights. The sale is to a Brazilian publisher, and Janet’s first to go foreign language. Great news Janet congratulations. Kerri announced during the week that she had been sitting on the news that she had sold her 70k YA novel DEAD, ACTUALLY back in December. Release date March 1212. Congratulations Kaz, that is wonderful news. Kylie finally has a new name for her Golden Heart/Clendon Award winning/Valerie Parv placing manuscript once known as BLOODBORN: Bk1 of the Light Blade series! Kylie was informed by her editor, they going with VENGEANCE BORN: A Novel of the Light Blade to be released in February 2012 with Berkley Sensation. Wonderful news Kylie. Congratulations. A very excited Rachael announced on Friday the she had received ‘The Call’ for her contemporary Christmas Romance to Carina Press. Racael, this really is wonderful news and so deserved. Congratulations. Shona has signed her 3rd contact with Samhain. Her new story “Brightwater Blood” is a paranormal novella due for released in 2012. WOOHOO Shona. It’s always great to hear this sort of news. Suzi looks set for another great contest year placing second behind Bron in Historical category of the Linda Howard Award of Excellence. Fantastic Suzi, looking forward to seeing your name on here a lot more this contest season. Our RWA 2011 contest season is quickly coming to an end if you haven’t entered any of the contests so far we have only three left. Check the closing dates below. Julie Rowe, a 2006 Golden Heart double finalist, moderates the Announce Online Writing Classes list. The Announce Online Writing Classes list notifies subscribers of around 25 to 35 workshops available each month. Most tutorials are sponsored by Romance Writers of America chapters, but on occasion, other reputable teachers are handpicked too. That rounds it up for another week. 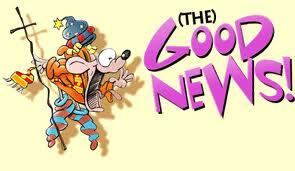 Congratulations to everyone who had good news to share this week. Don’t forget to support our bloggers.